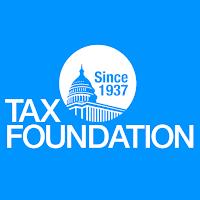 Tax Foundation: Step Up plan makes taxes "more complex and progressive"
A new proposal in the state of Oklahoma would increase state income tax collections by $175.7 million. The income tax changes are part of a larger package of proposed tax increases to cover the state’s estimated $100 million budget shortfall, increase pay for educators, and fund other expenditures. The proposal would make several changes to the structure of Oklahoma’s personal income tax, resulting in some families seeing tax cuts and others seeing tax increases. While the two lower intermediate brackets would reduce tax liability, they would also add more complexity and progressivity to the state’s income tax structure. If adopted, this proposal would give Oklahoma eight income tax brackets as opposed to its current six brackets. The nonrefundable, per return credit would also reduce tax liability for families within the income ranges outlined above. The remaining components of the proposal would result in tax increases, as they subject more income to taxation. 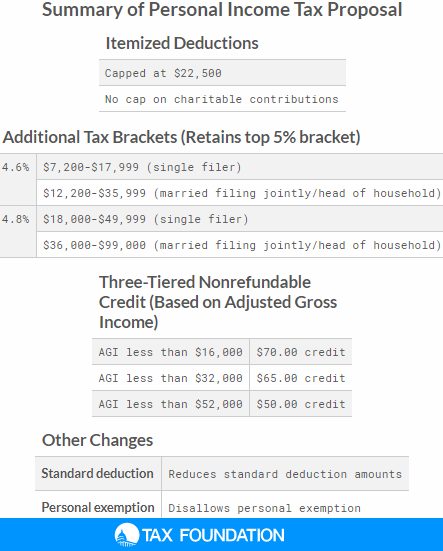 Capping itemized deductions would likely increase tax liability for higher income earners, as high-income earners tend to itemize rather than take the standard deduction. 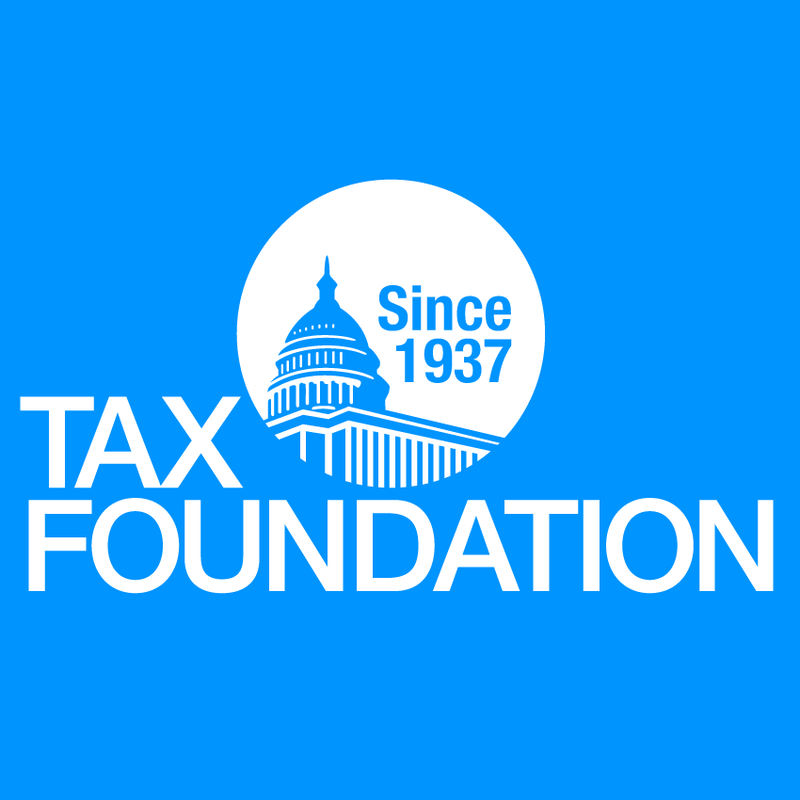 Reducing the standard deduction, then, would primarily affect lower income earners and likely lead to more households having income subject to the tax. Disallowing the personal exemption would likewise make more income subject to the tax. Altogether, the proposal is estimated to increase tax liability for 45 percent of filers, to the tune of $175.7 million in new revenue. Households with AGI of $70,000 and higher would account for more than 75 percent of the increase. These proposed changes make the tax structure more complex and progressive, not simpler or more neutral. Oklahoma has an opportunity at true tax reform that broadens bases and lowers rates to make the state more competitive. This plan falls short of that ideal.